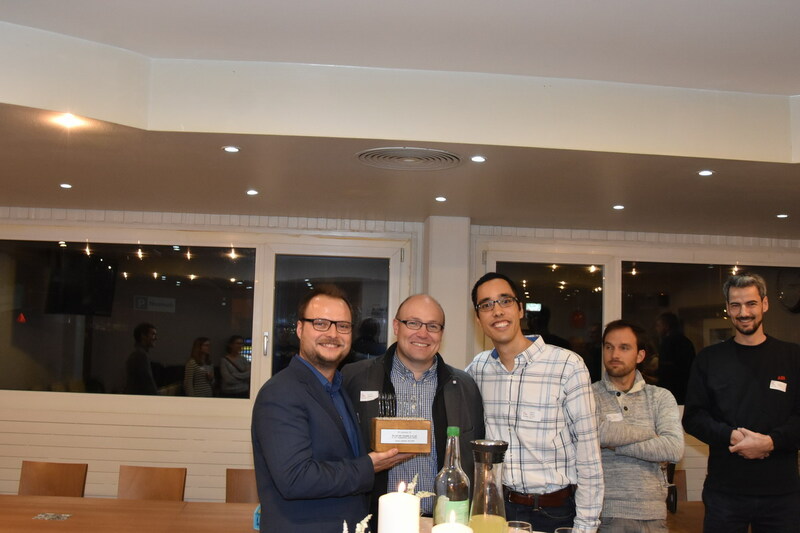 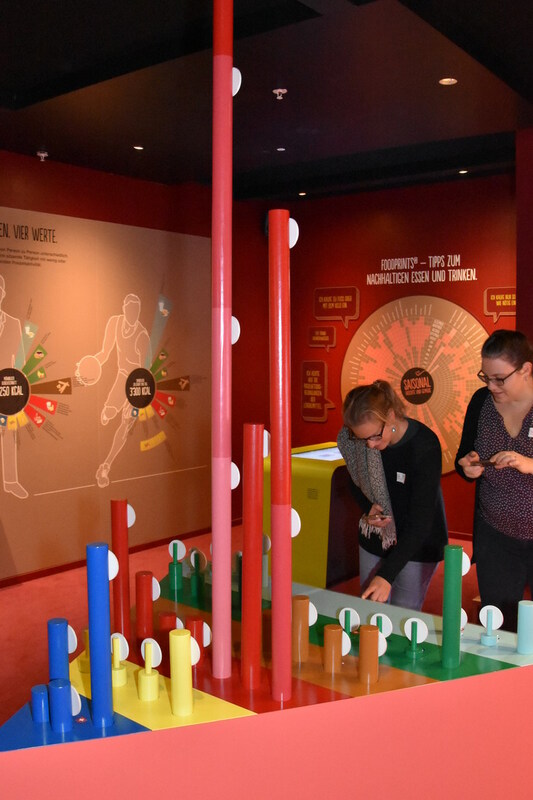 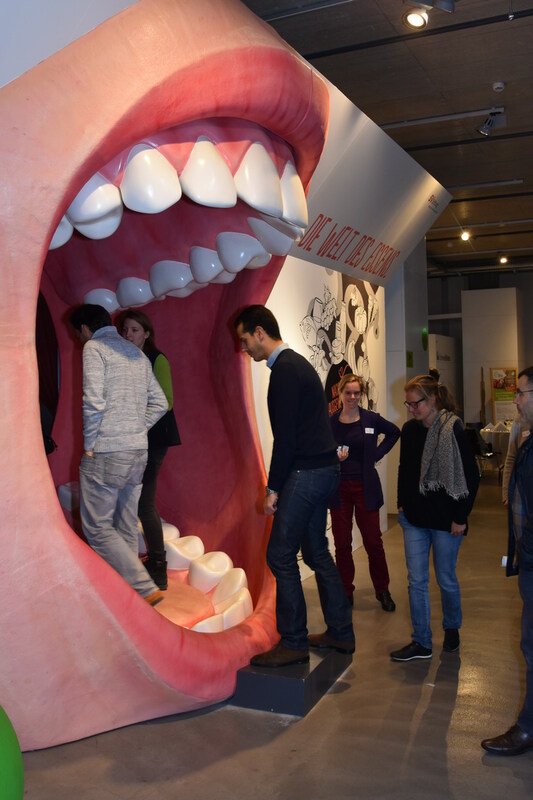 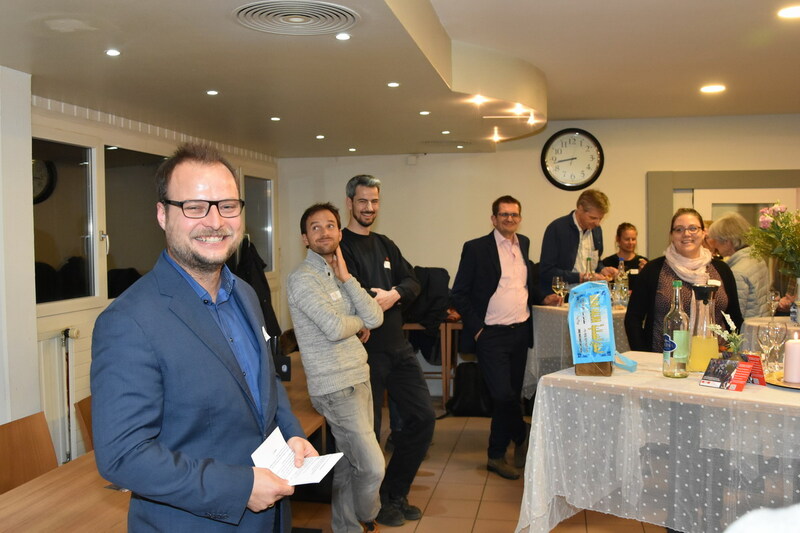 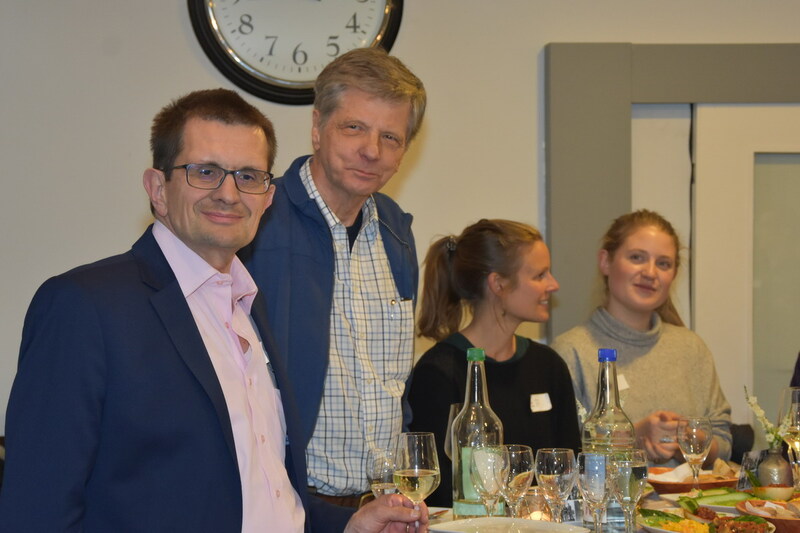 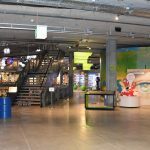 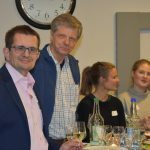 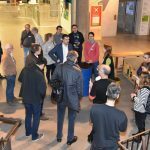 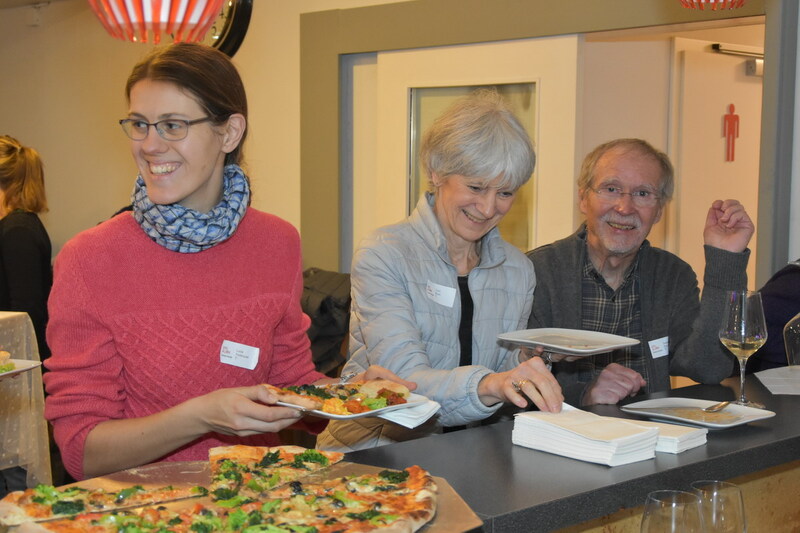 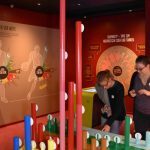 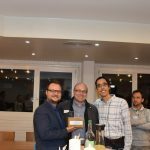 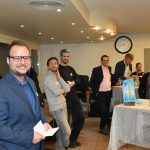 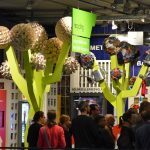 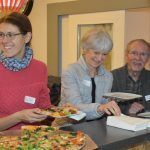 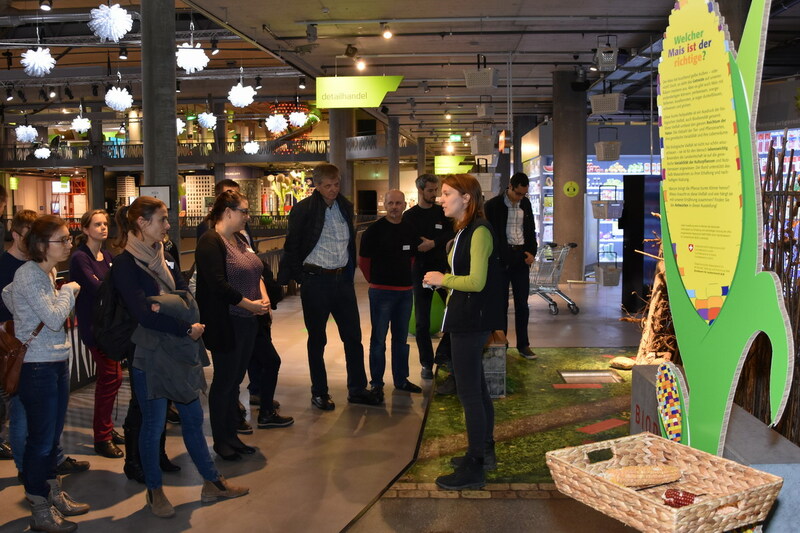 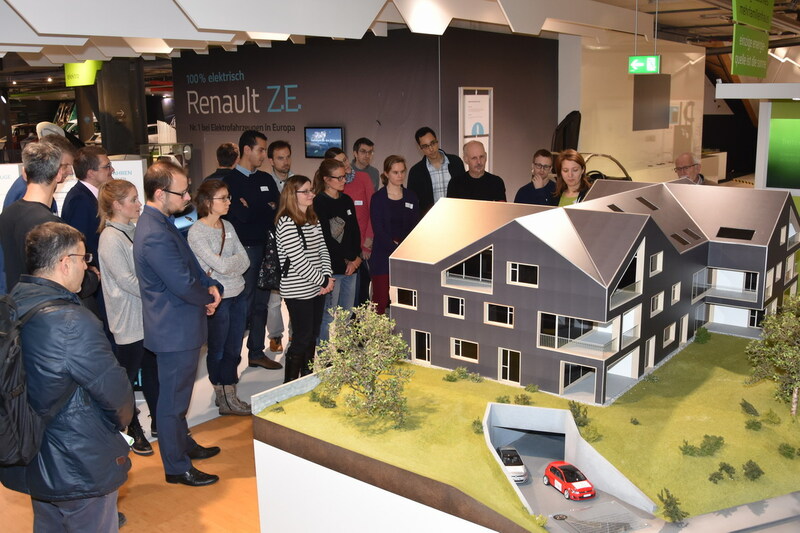 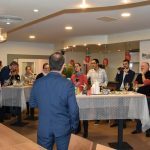 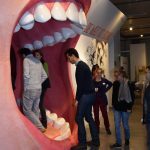 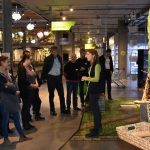 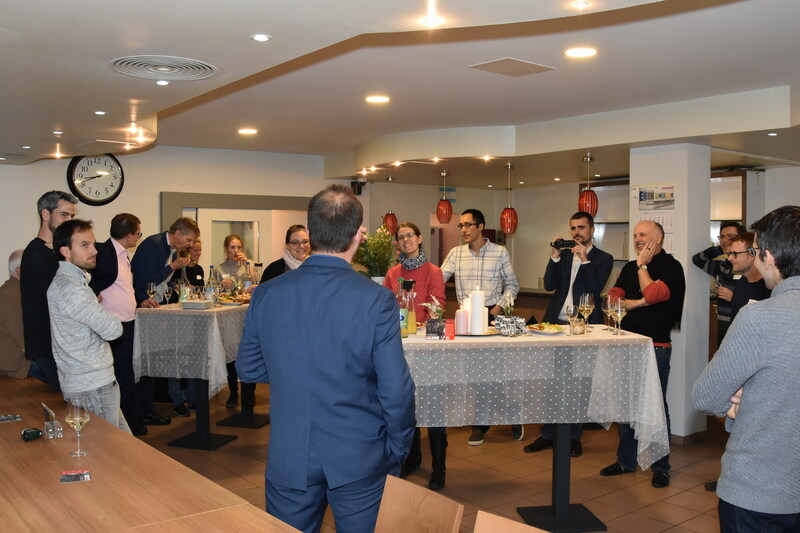 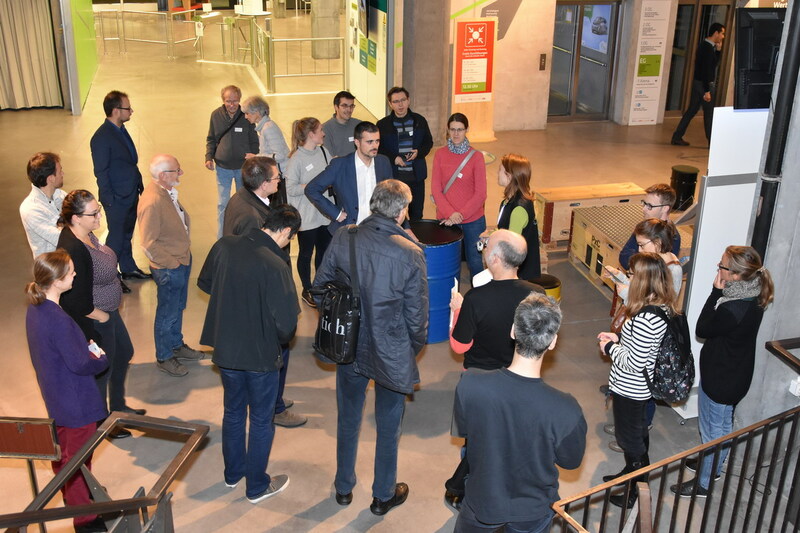 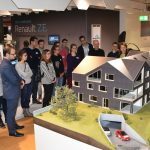 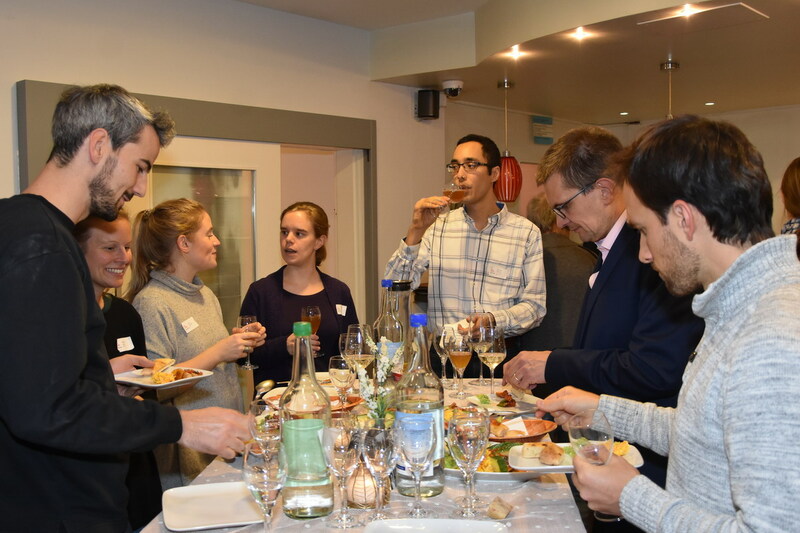 On November 28th, 2018, the EPFL Alumni Eastern Switzerland chapter organized a guided tour of the Umwelt Arena in Zurich Spreitenbach. 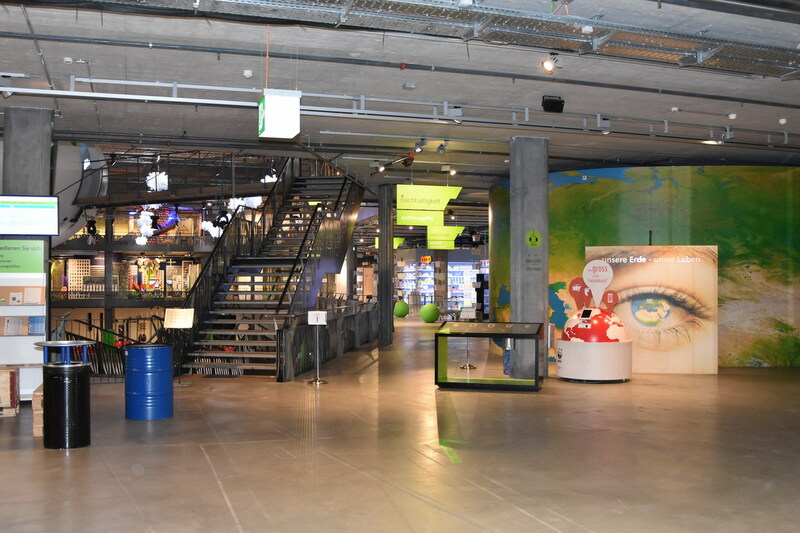 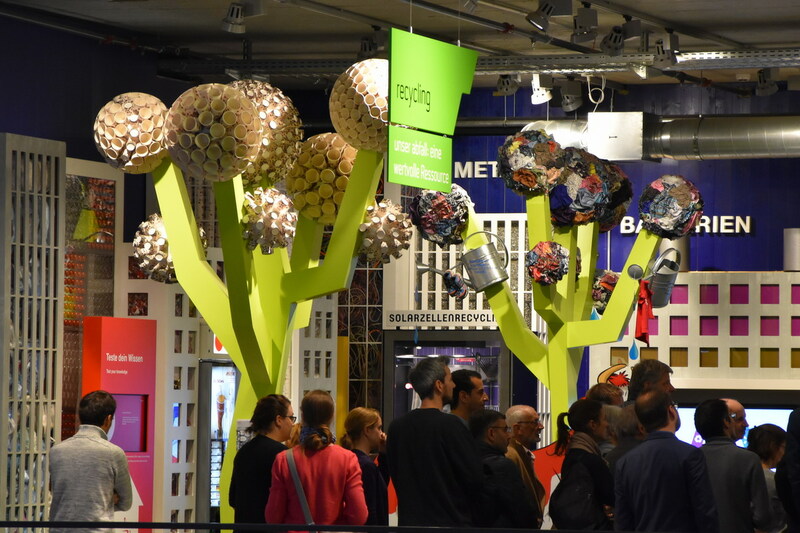 This exemplary building in term of sustainability offered several interactive exhibitions related to durability, innovation and environment. 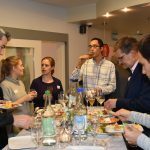 The visit was followed by an end-of-the-year aperitif.